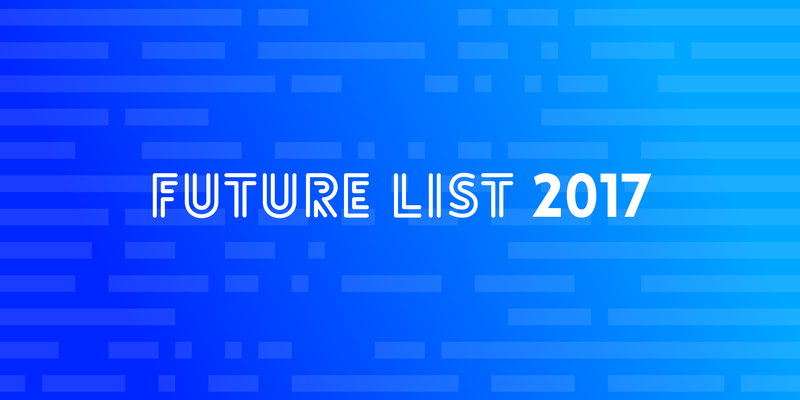 We've compiled the first iteration of the Future List, a collection of the most impressive, forward-looking people in Information Technology (IT) across six market sectors. 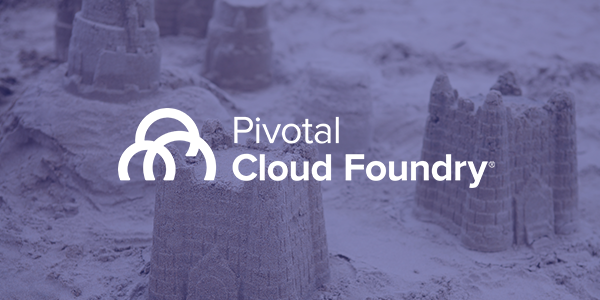 The most popular enterprise application platform just got smaller. 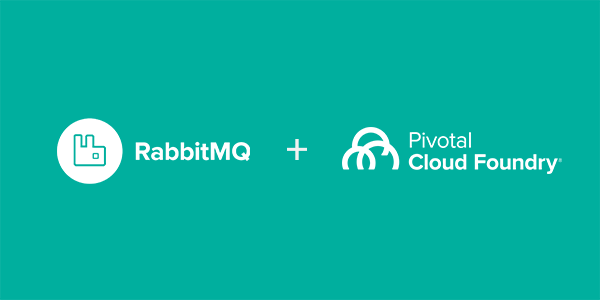 We're proud to announce a new capability that enables developers to provision their own dedicated clusters of RabbitMQ with a CF create-service call. 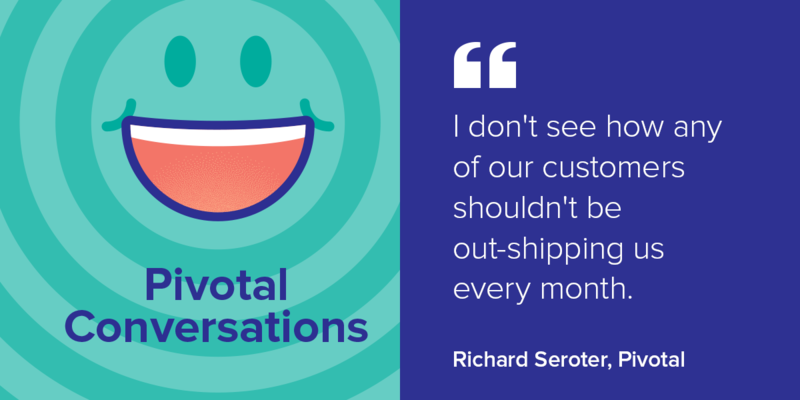 Coté and Richard Seroter are back with tales of New Zealand’s expansive bacon selection, discussion of the new Spring Framework version, and CF Summit EU. 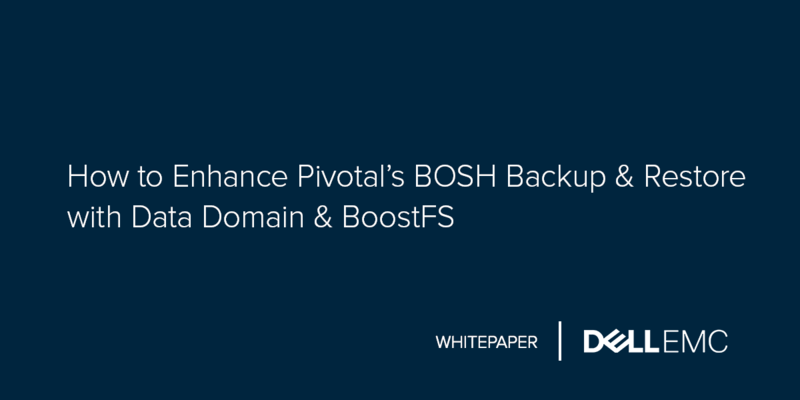 Learn how to design your Pivotal Cloud Foundry backup and restore implementation to maximize performance and minimize cost in this white paper. 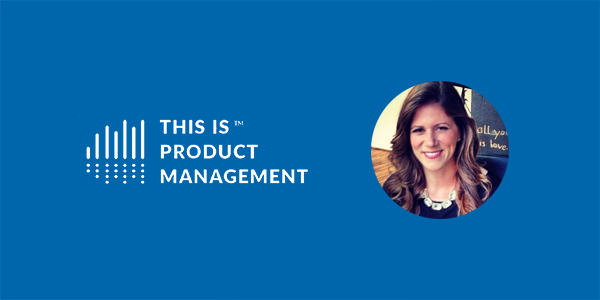 Lauren Gilchrist, Director at Pivotal Labs and Andrea Schneider, Acting Director of Product Management at the IRS, share how they shifted the IRS from waterfall to agile development and reduced time to release from two years to nine weeks on the This is Product Management podcast. 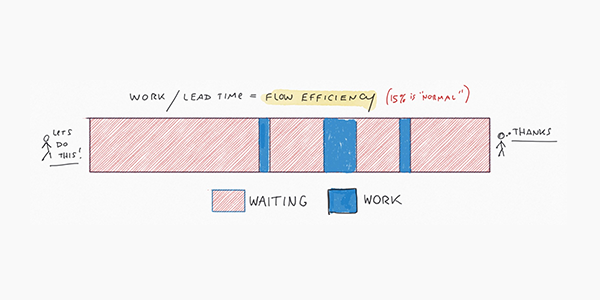 John Cutler of Zendesk lays out core concepts to keep in mind when adopting agile in Hacker Noon.